Does IVF Lead To Health Risks In Babies As They Age? Millions of women in the United States and around the world have struggled with infertility. 1 in 5 women have admitted to dealing with difficulties in becoming pregnant or keeping the baby until full term. Due to the emotional toll of not becoming a parent, mothers are leaning towards the expensive procedure of IVF (in vitro fertilization). IVF is a procedure done when a woman uses a combination of medicines as well as surgical procedures to help sperm fertilize an egg, and for the egg to be implanted into the woman's uterus. The woman begins by taking medicine (in the form of shots) to help eggs mature and to be ready for fertilization. Then the doctors will take out the mature eggs and mix them with the sperm. They put one or more of the fertilized eggs back into the uterus. When mothers go into the clinic to learn about IVF they just want to get pregnant. They don't typically want to hear all of the downsides or even consider all of the risks that are involved in such an invasive procedure. 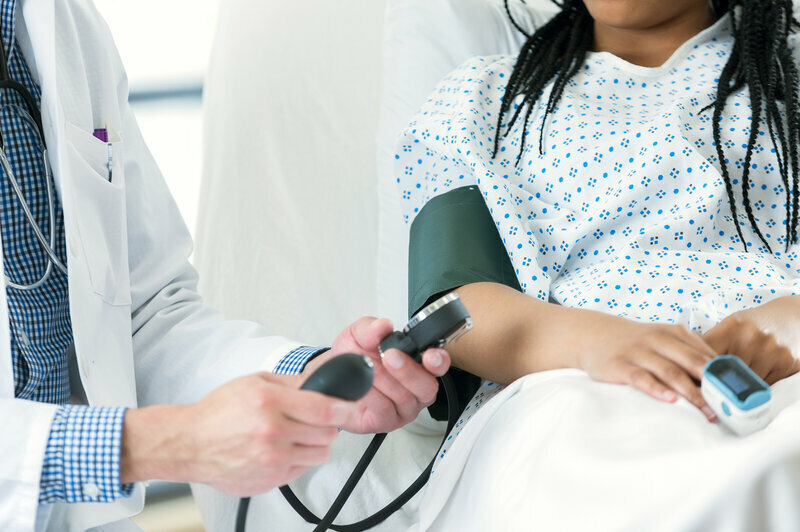 One risk of IVF treatment that was found in a recent study and was published in Journal of the American College of Cardiology is the increased chance of the child developing a cardiovascular disease. Many parents who seek IVF and other assisted reproductive technology (ART) are not properly counseled about the risks, or the parents refuse to listen. The risks will probably not deter parents from seeking ART, but they should at least be educated. In 2012, the same group of scientists published a study showing that children who were born with the help of ART were more likely to have problematic blood vessels. The signs of "premature vascular aging" can persist into adolescence and young adulthood. 65 children were researched in the study who were conceived through ART. The children were 16 years old at the conclusion of the study and their blood vessels were found to be the same as middle-aged adults. Scientists are not quite sure why the children who were conceived through ART might have increased health risks. They theorize that the health risks might be due to epigenetics which is the interplay of environment and genes. The scientists suggest that possibly the manipulation of the eggs and sperm might affect which genes are turned on or off as embryos develop. The researchers of the study came out to explain that the study and the findings are very preliminary and it should not cause any of the parents seeking IVF to panic. However, parents should be more vigilant with their "IVF Babies" and to make to properly screen their child for high blood pressure. These children should also be encouraged to avoid cardiovascular risk facts, such as smoking, obesity and a sedentary lifestyle.